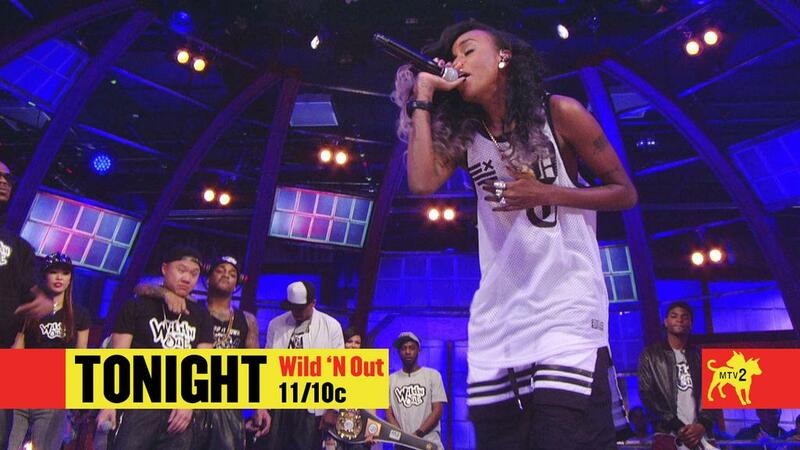 Angel Haze on Wild N’ Out Tonight!!! January 21, 2015 January 21, 2015 Categories UncategorizedLeave a Comment on Angel Haze on Wild N’ Out Tonight!!! Hey guys check out my friend on MTV2 Nick Cannon’s Wild N’ Out episode to watch Angel Haze!!!! I’m so stoked i knew she would be doing bigger and better things. She has also announced that she split ways from her label. Bigger better things are to come with her countdown to her NEW ALBUM she will let out soon!!!!!!!!!!!! Frank Waln is a Sicangu Lakota from Rosebud Sioux Tribe in South Dakota. Frank is native rapper that continues to strive for his people. He graduated from Columbia University in Chicago, IL and received his degree, but before that he was a rez kid making music and received the Native American Music Award. He is an activist and performs at universities and talk about the pipeline and the people’s struggles of living on the reservation as well. He’s an exceptional individual and has received many awards and publicity. READ MORE HERE!!! 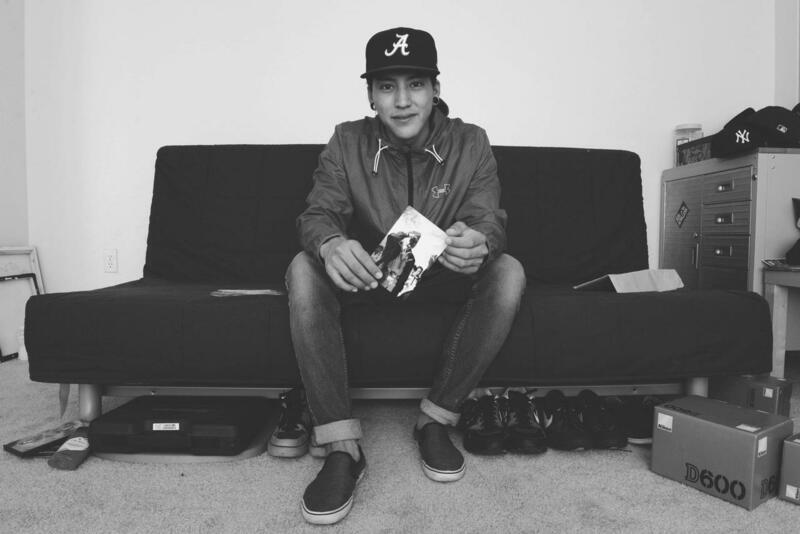 Sho Sho Esquiro is Cree and Kaska dene designer from Vancouver, Canada. She has shown her inspiration through her work and at fashion week in New York City and Paris, France. 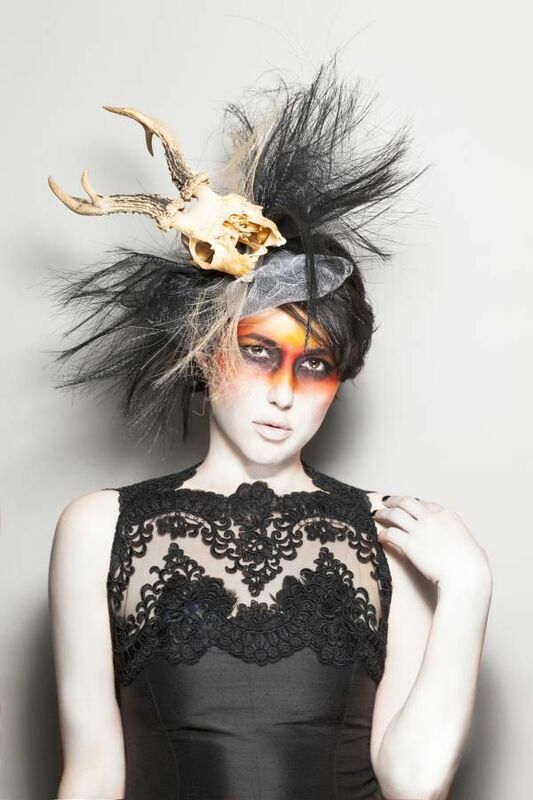 She shows that she is a force to be wreakin with and continues to see her future in the fashion industry very clearly. She shows in her Facebook that she loves her family so much especially her adorable grandmother; she’ll literally win you over with the photos she posts….READ THE REST HERE!! !